1.5 yards (54") remnant - "Holly's Tree Farm" Bias Stripe in Candy Cane Multi by Sweetwater for Moda Fabrics. The inspiration for this fun fabric came from all of the store windows we see around the holidays. The tree print was designed first. 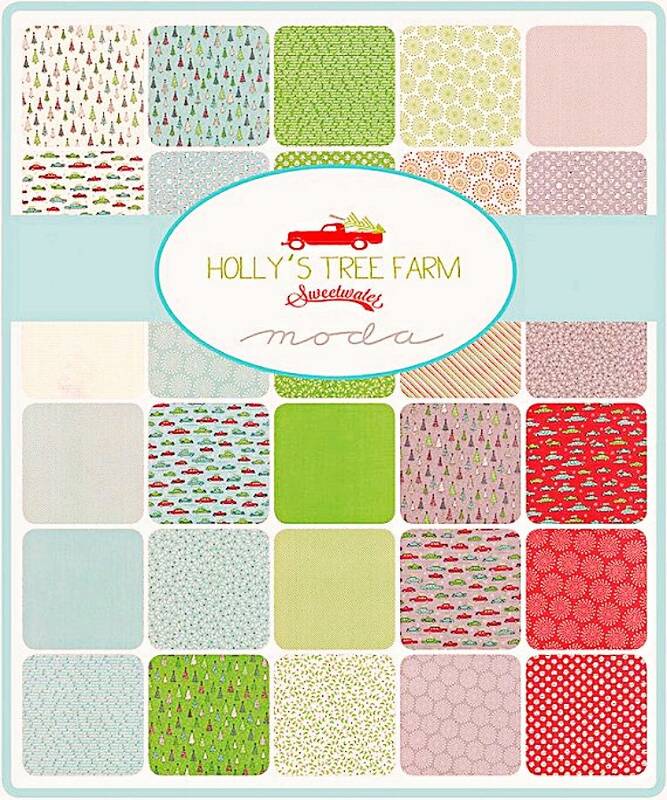 And because the “Holly’s Tree Farm” image was their favorite, they decided that would be a great name for the line. We hope you enjoy it as much as they enjoyed creating it! This is a stripe of cream, apple red, grass green and splash blue. ***PLEASE NOTE: Photo 2 is provided to show how this fabric fits into a larger collection. 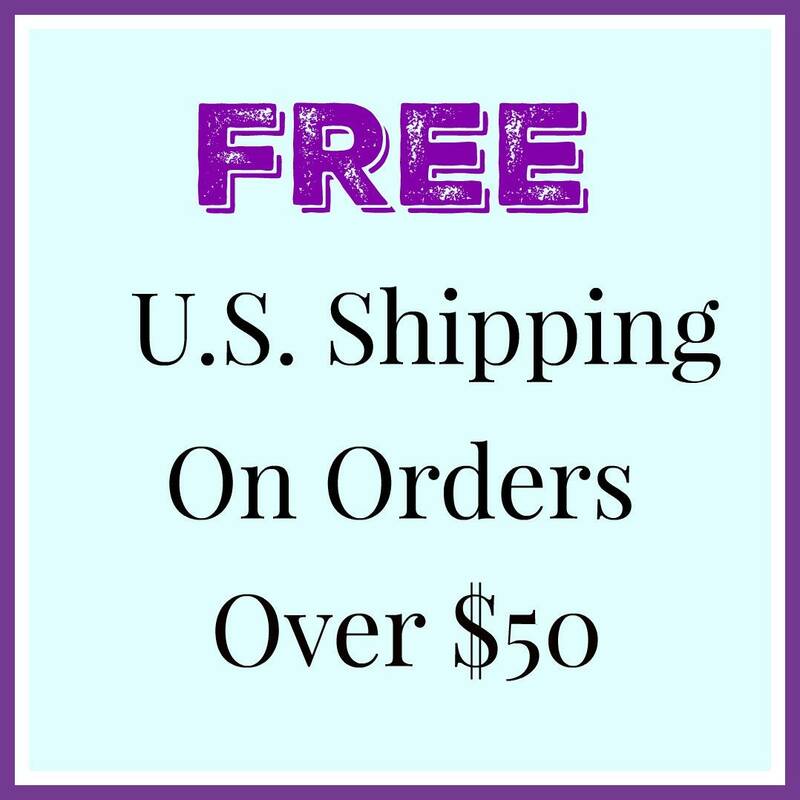 This listing is for the Candy Cane Multi Bias Stripe fabric only. Beautiful, pristine fabric. Great care was taken in wrapping and shipping. This seller is a dream to purchase from.